Fibre and wireless network provider CityLink has completed transferring its Auckland Ethernet operations to a new network infrastructure that allows greater access to Gigabit speeds and beyond, for thousands of businesses. 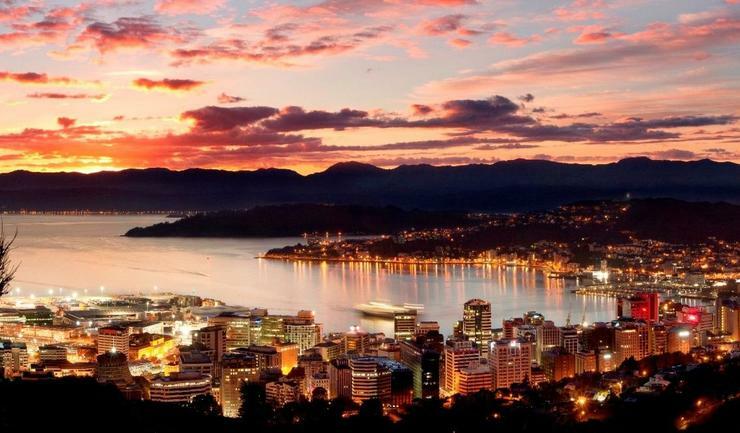 According to Nick Willis, CEO, CityLink, the migration of the network for Wellington businesses began this week. “There's increasing demand for reliable fibre services and high performance custom-built Ethernet networks, and the core upgrade allows us to carry much more information at higher speeds," Willis says. “CityLink has been a leader in business connectivity, and while the rest of the market has been trying to get to grips with Ultra Fast Broadband (UFB), CityLink has been investing and moving ahead with designs and capacity requirements for connected enterprises over and above UFB.